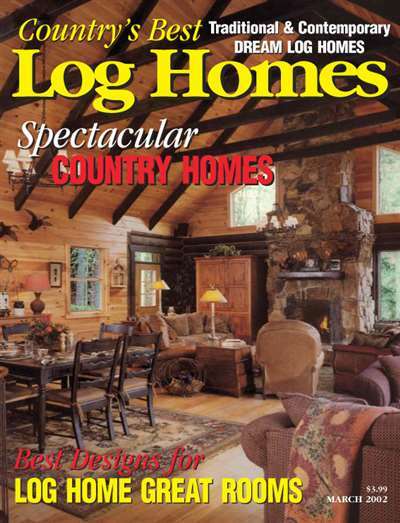 If you have always wanted to live in your own log home for that taste of traditional America, this magazine is your resource for everything you need to build one. 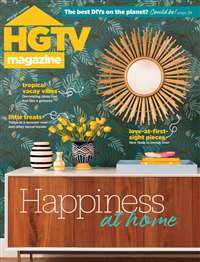 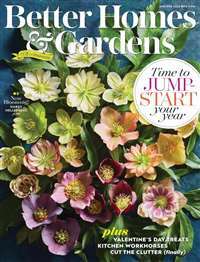 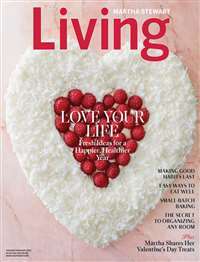 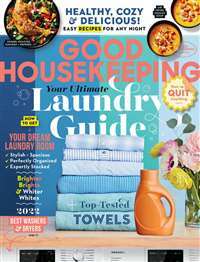 This magazine also has many design and decorating ideas. Subscribe to Country's Best Log Homes Magazine at MagsConnect Canada.